Smarter Business – are committed to protecting and respecting your privacy. Our Policy satement explains when and why we collect personal information about people who visit our website, how we use it and how we keep it secure. We do not share our data with 3rd parties. 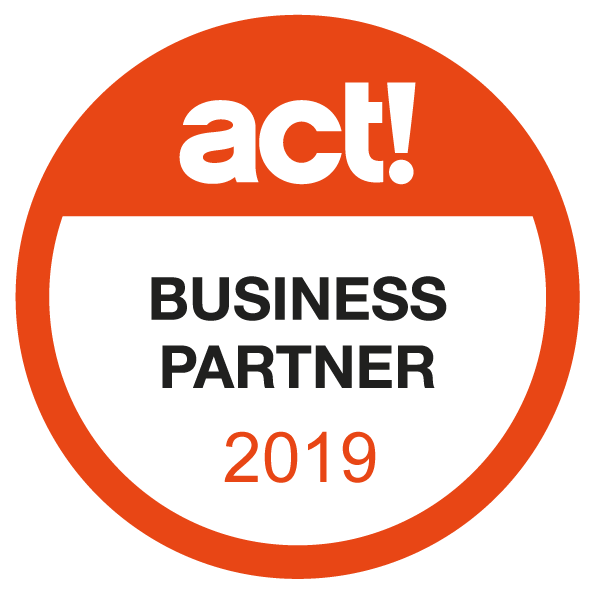 Smarter Business, we are Act! 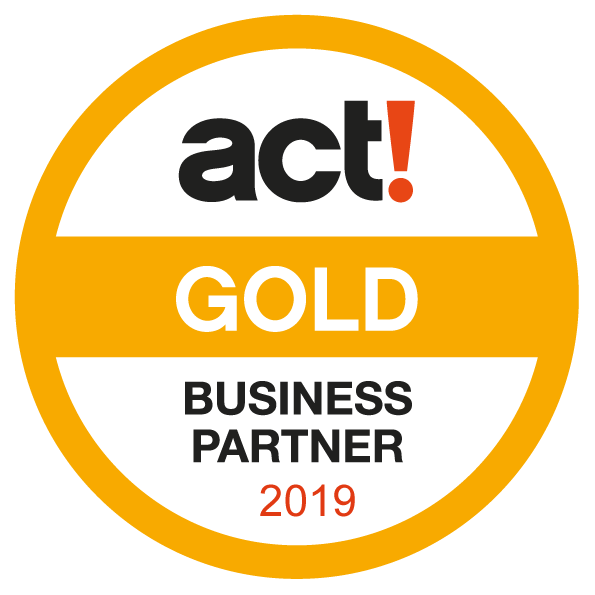 Certified Consultants selling, customising, supporting and training people with Act! CRM products and services. We obtain information about you when you use our website, for example, when you complete the contact us form, ecommerce shopping on our site and with other forms within our site. The personal information we collect might include your name, address, email address, IP address, and information regarding what pages are accessed and when. If you purchase a product from us, your card information is not held by us, it is collected by our third party payment processors (Paypal Ltd) who specialise in the secure online capture and processing of credit/debit card transactions, as explained below. The cookies collect information in an anonymous form, including the number of visitors to the site, where visitors have come to the site from and the pages they visited in order to determine what portion of the website is the most popular or most used. Cookies are also essential for online shopping allowing you to put items in the basket for example. These may include information about campaigns, promotions of our goods and services. Third Party Service Providers working on our behalf: We may pass your information to our third party service providers, agents subcontractors and other associated organisations for the purposes of completing tasks and providing services to you on our behalf (for example to send you electronic mailings like product updates , software subscription reminders). When your payments using our secure store pages, your payments are processed by a third party payment processor: Paypal, who specialises in the secure online capture and processing of credit/debit card transactions. If you have any questions regarding secure transactions, please contact us. If you do not want to receive direct marketing communications from us about our exciting products and services, we include a unsubscribe link, you can select your choices by ticking the relevant boxes situated on the form on which we collect your information.